The Chicago Center for Teaching's fall orientation for graduate lecturers and course assistants, formerly known as the Workshop on Teaching in the College, has been renamed to the Teaching@Chicago Conference. This year's program will take place on Thursday, September 24th and Friday, September 25th, and each day will be devoted to a specific group. Click here for more information. 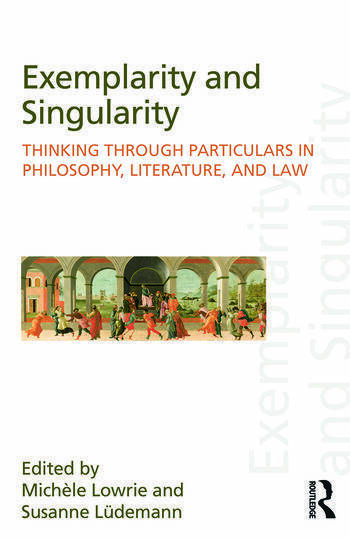 Michèle Lowrie has edited a new volume with Susanne Lüdemann, Exemplarity and Singularity: Thinking through Particulars in Philosophy, Literature, and Law in the Discourses of Law series at Routledge. Chicago colleagues who have contributed chapters include Clifford Ando, John McCormick, and Robert Morrissey. 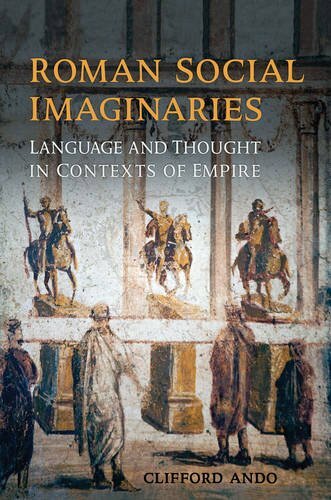 Clifford Ando has written a new book, Roman Social Imaginaries: Language and Thought in the Context of Empire, which was published by the University of Toronto Press in April 2015. 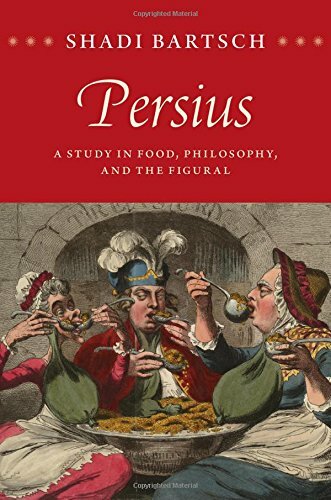 Shadi Bartsch-Zimmer has written a new book, Persius: A Study in Food, Philosophy, and the Figural, which was published by the University of Chicago Press in March 2015. Michèle Lowrie has been awarded fellowships from the American Academy in Berlin and the Loeb Classical Library Fellowship Foundation for her sabbatical in 2015-16. Classical Philology is now on Facebook!